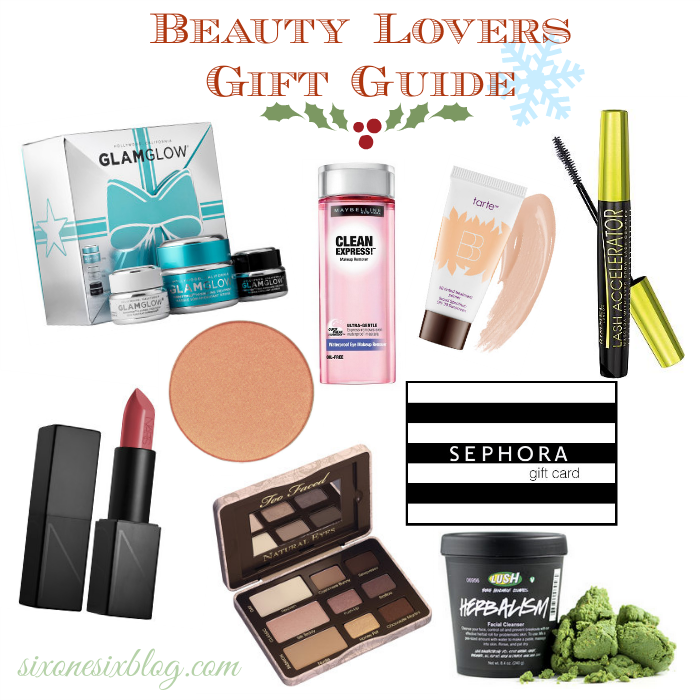 Tis the Season For Gift Guides. 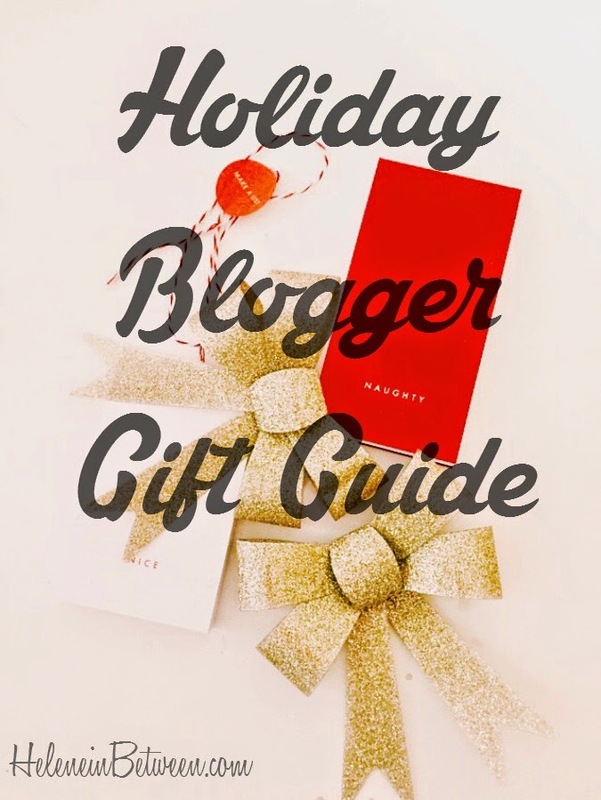 Bloggers love gift guides. Guilty as charged. 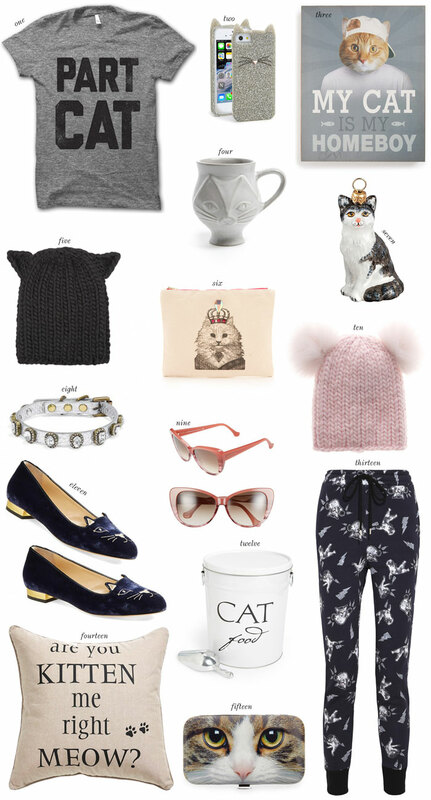 Instead of making my own, I've decided to round up a few gift guides all in one place. Make sure to visit each blog to see where you can get the goodies from. 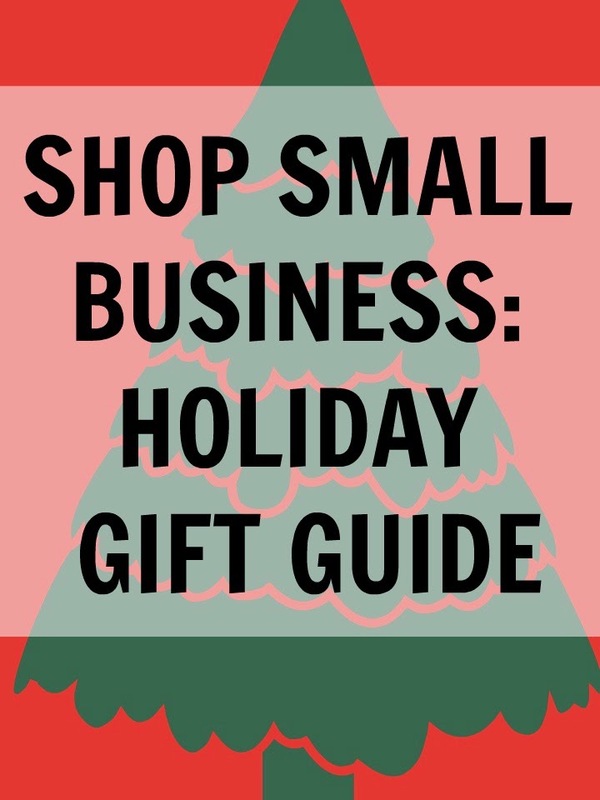 And there are some great last minute gift options. Remember, only 2 weeks to go..
Any other gift guides that are great? Leave them below for me to check out! What a great idea! 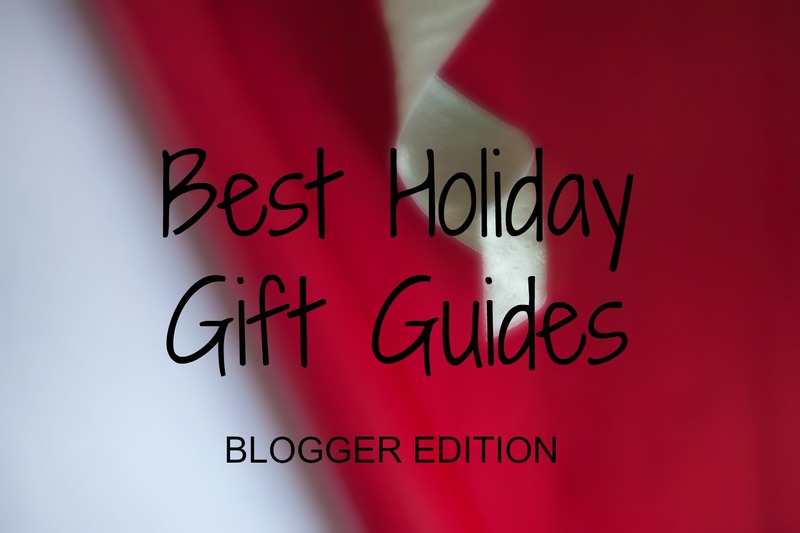 A gift guide to all gift guides. Genius!